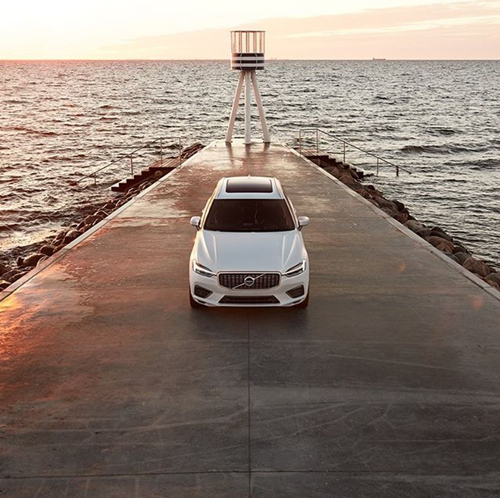 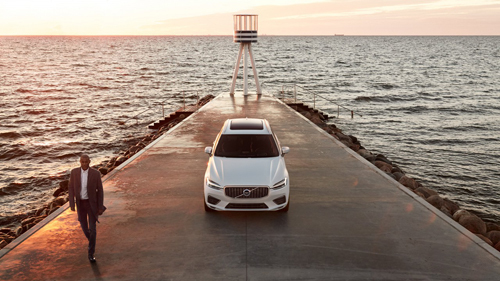 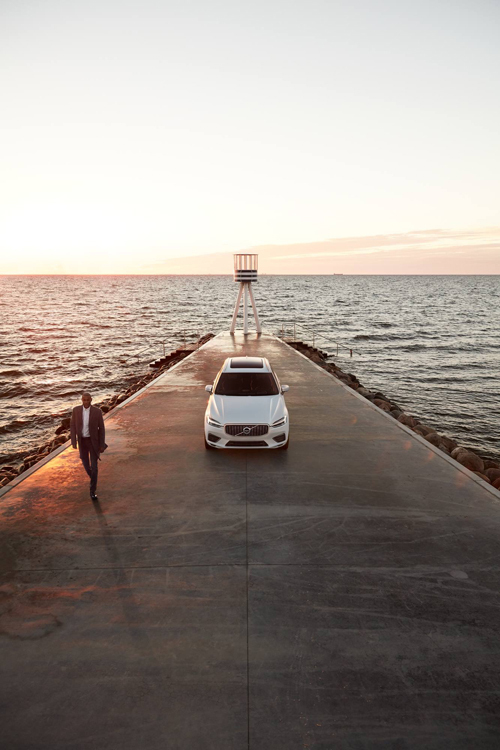 2017 – Volvo XC60 at Bellevue Strandbad on Strandvejen in Klampenborg, Danmark. 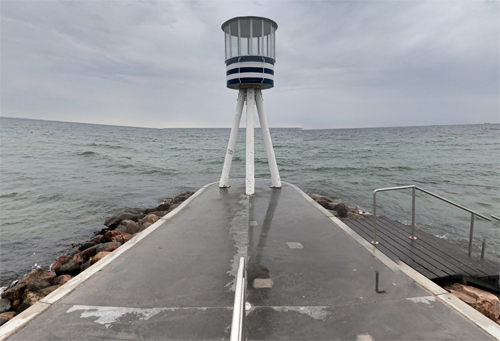 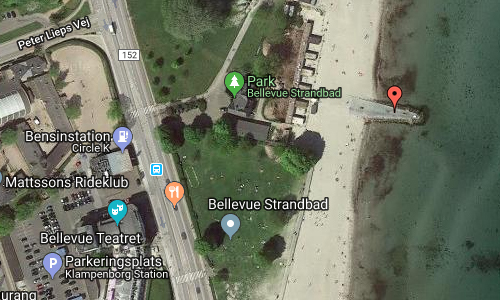 Bellevue Strandbad or Bellevue Beach is located on Strandvejen in Klampenborg, just 10 kilometers north of Copenhagen in Denmark. 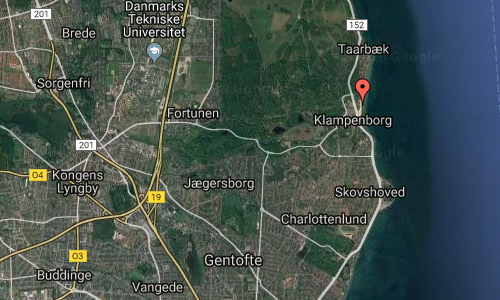 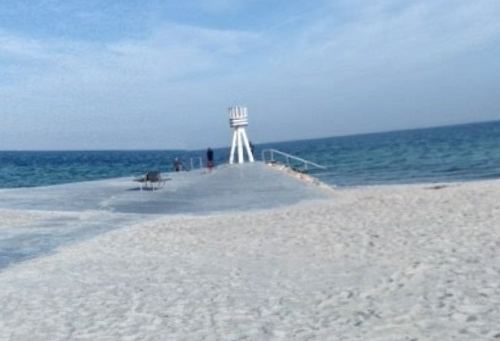 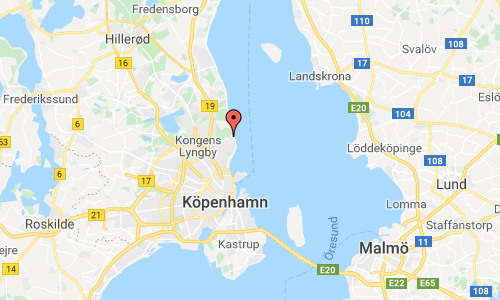 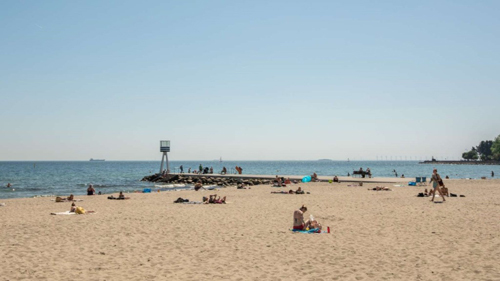 The beach is very popular with locals during the summer months and can be reached in just five minutes’ walk from both Klampenborg S-train station and Dyrehaven. 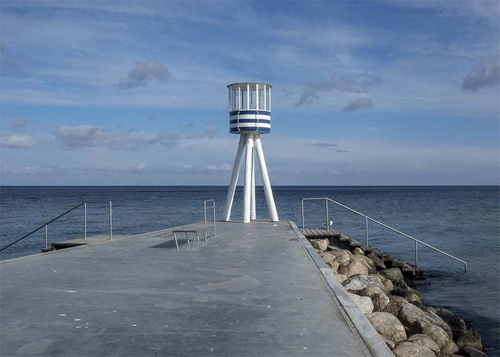 More information at en.wikipedia.org, www.arkitekturbilleder.dk and www.visitdenmark.com.